Manav Goel will be responsible for driving the Hoffman Group's sales and strategic business partnerships in India. 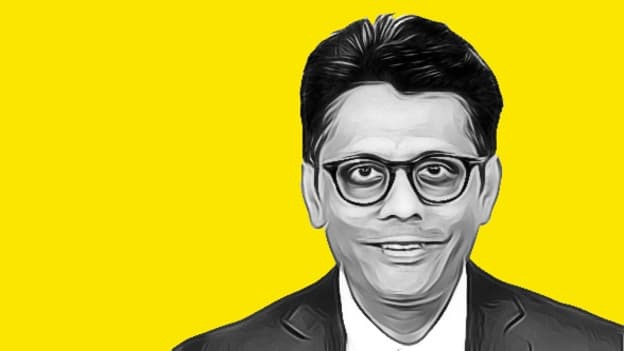 European tooling major Hoffmann Group has named Manav Goel as its India Director as it looks to strengthen its expansion plans for the country. The group said in a statement that Goel will be responsible for driving the group's sales and strategic business partnerships in India. The group's Senior Vice President (Asia) Christian Kober said Goel's appointment will further bolster its expansion efforts in India and he is expected to strengthen its brand presence in the Indian market. The Germany-based group claims to be Europe's leading system partner for quality tools with major listed companies as customers in more than 50 countries. For 2017, its worldwide turnover stood at EUR 1.2 Bn. An IIM Kolkata alumnus, Goel has been a member of the Asia management team and board of directors for Halfen Moment Group, a Fortune 500 company. Previously, he was also India business head at Tyrolit India Superabrasives Tools, part of the world-renowned SWAROVSKI group, besides having leadership roles at Minean Habitat and Hilti.